Taking a moment to reflect on some of 2017’s highlights. For this year’s Royal Academy Summer Exhibition Preview Party we drew our inspiration from all corners of the world. Drinks were based on handcrafted Organic Swedish alcohol from the distillery “Spirit of Hven”, located on the island of Hven in the strait of Öresund, between Denmark and Sweden. We combined the exotic Asian flavors and vibrant colors of hibiscus, yuzu and butterfly pea-flower, with big and bold South American spirits made from agave and sugarcane. 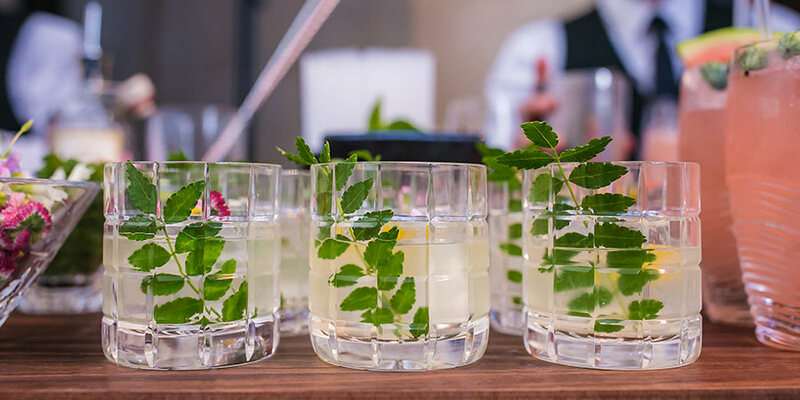 All of which were combined with the refined and elegant characteristics of Nordic aquavit, gin and whiskies from Spirit of Hven, balanced with summer botanicals from Europe and the British Isles. Thanks to our partners at www.amathusdrinks.com for their support . Back in November we were asked by Plain Jane Events to host a fabulous art-deco inspired drinks reception for Dune’s 25th anniversary. Keeping it simple but stylish, we designed two unique cocktails to reflect the same elegance and style exhorted by the brand over its 25 years in the fashion industry. 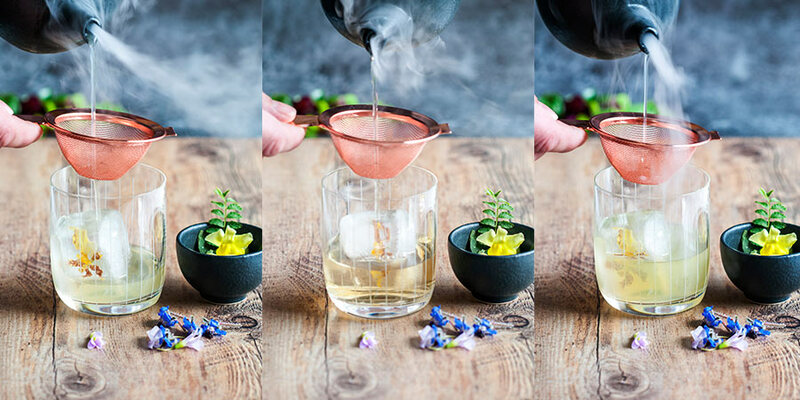 The adequately named Stiletto Punch served warm autumnal flavours of aged quince & apple brandy, English wine and Swedish akvavit, smoking cold over delicate flower infused ice cubes. We seasoned this “punch” style cocktail with rowanberries, warm spices and autumn forest aromas. With no less elegance, our Dune Fizz combined the delicate flavours of wild rose, lemon and mandarin to form a divine gin based cocktail, served straight up with a touch of English sparkling wine. 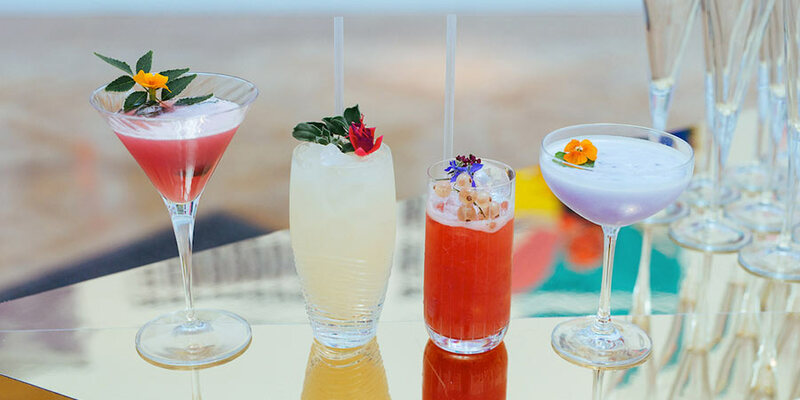 In celebrating 60 years of Hockney at the Tate gallery we were given the pleasure of designing an array of bespoke cocktails to reflect the contrasts in his work. From the bold landscapes of his native Yorkshire, to the pool side of sunny California; our ingredients ranged from delicate botanicals such as hawthorn, elderflower and juniper, to the bold and fresh flavours of fine Mezcal, Orange Muscat wine, wild peach and Watermelon. 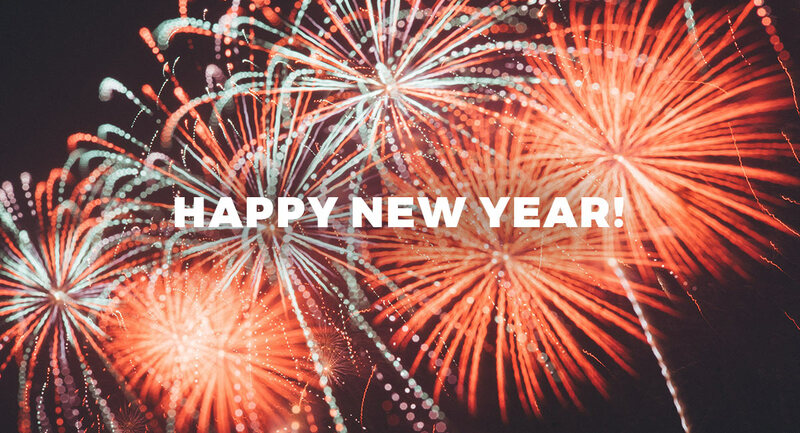 Here’s to a prosperous and successful 2018. Happy New Year!